In today’s manufacturing industry, the reach necessary for many complex parts is pushing the boundaries of plausibility. 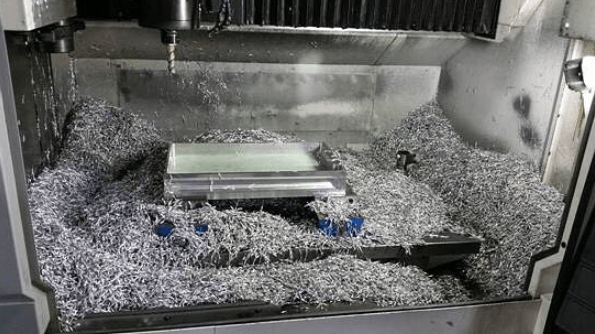 Deep cavities and complex side milling operations are typical to the mold, tool, and die industry but are also quite common in many machining applications requiring angled walls. Fortunately, many long reach applications include angled walls extending into deep pockets and mold cavities. 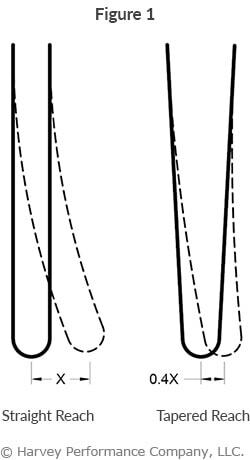 These slight angles afford machinists the opportunity to gain the necessary strength of tapered reach tool designs. 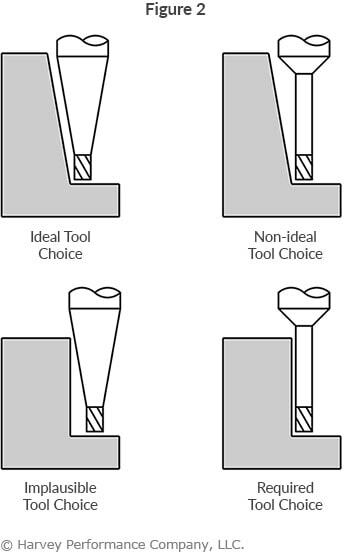 The benefits of tapered end mills become clear when considering the increase in cross-sectional area compared to tools with straight reaches. Generally speaking, the larger a tool’s diameter is, the stronger it will be. 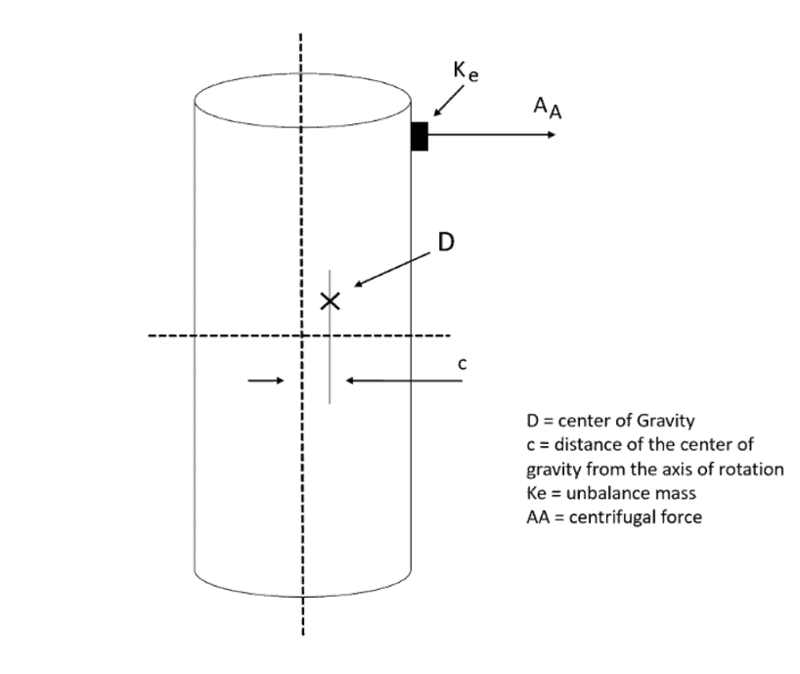 A tool with a tapered neck will offer an increasing cross section, resulting in less tool deflection and increased strength over straight reach options. 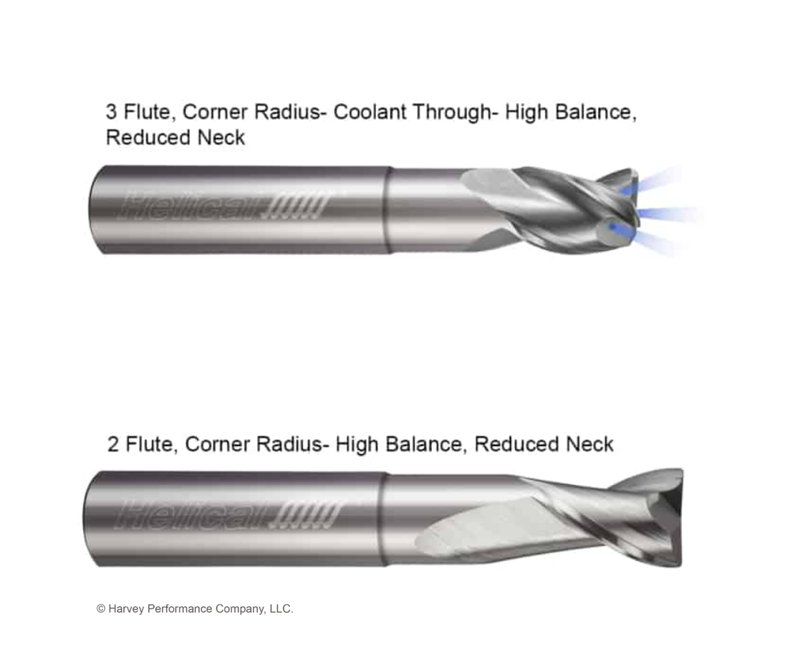 When considering an end mill with a straight reach versus the same end mill with a slightly tapered reach, there are clear gains in tool performance and productivity. 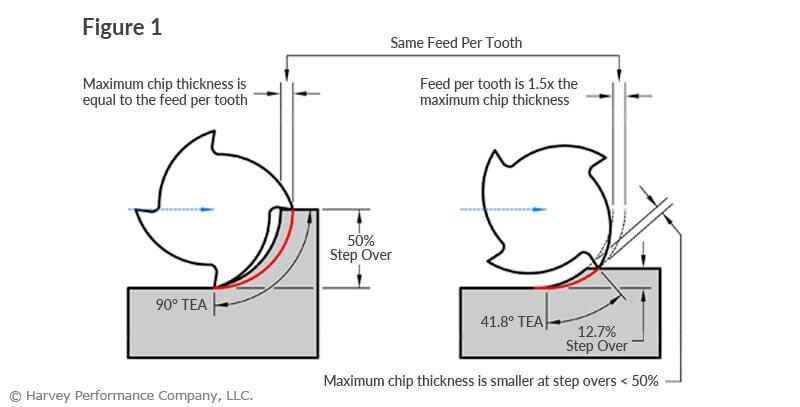 With just a 3° angle per side, feed rates may be increased by an average of 10% over a straight neck. 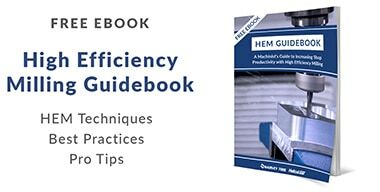 In long-run jobs, or long run-time operations, this can offer a significant reduction in production time and cost. 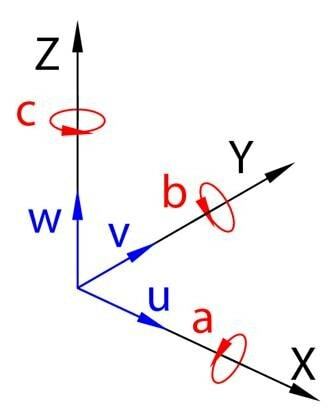 The same 3° angle also affords a tool as much as 60% less deflection than a straight neck tool (Figure 1). 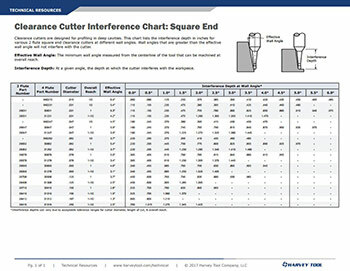 A taper as small as half a degree also provides a 10% decrease in deflection even for shorter reaches. This reduction in deflection results in less chatter, better finish, and ultimately a higher quality product. Despite the potential significant benefits of even a slight taper, it is important to note that tapered end mills are not a plausible choice for every job. Depending on the wall angle of your part, a tapered end mill can interfere with the work piece in situations where a straight tool would not. 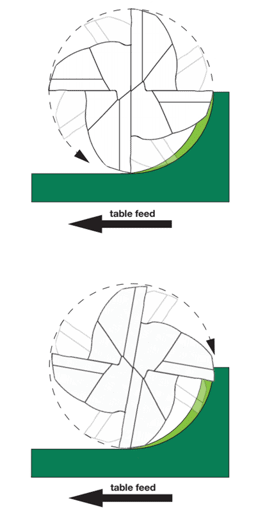 In Figure 2 below, the top two images show the ideal use of a tapered tool, while the bottom two images show when using a tapered end mill is implausible and a straight tool is necessary. Where clearances allow, an end mill with the largest possible tapered reach should be chosen for optimal tool performance. Even a slight taper offers an increase in tool performance over the same tool with a straight neck. With added strength and reduced deflection, the benefits of a tapered end mill can be significant, and extend to a much broader range of industries and applications beyond just mold tool and die. Where clearances allow, an end mill with the largest possible tapered reach angle should be chosen to allow for optimal tool performance. 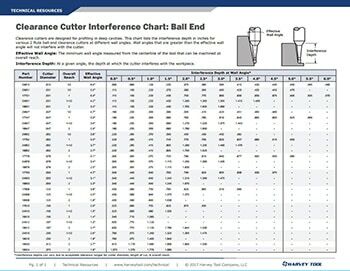 Refer to Harvey Tool’s interference charts for our Square and Ball clearance cutters to ensure that you pick the ideal tapered end mill based on the parameters of your operation.